Are You Ready to Grill the Dog? 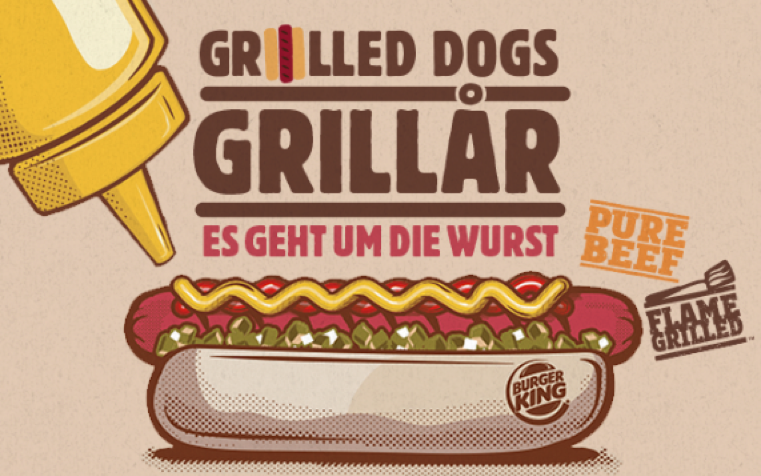 We are proud to present the new Burger King Germany campaign for the new, delicious Burger King Hot-Dogs; “Grilled Dogs”! The Campaign is a lead generation campaign and all you have to do is to play to achieve a specific score to get into the highscore list. If you make it into the highscore list, you can register in the form and see the top scores with your ranking position.